This hat came just in time! I needed it for tonight. 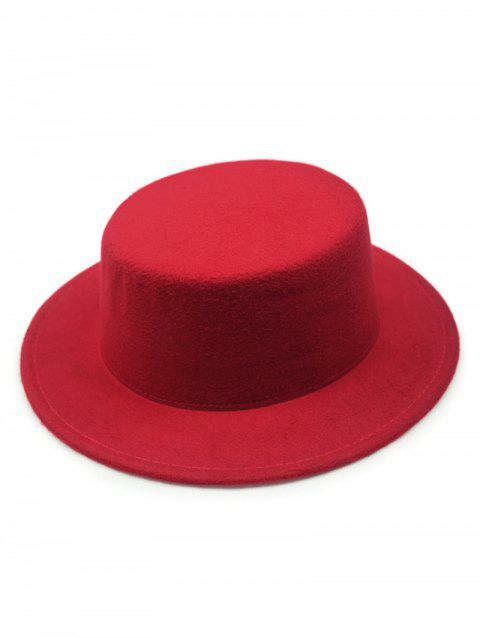 Its a lovely hat and shapes out well for your wearing style. I expected that it would come in a box, but it arrived in a bag and I thought, "this might not be good", however the quality is such that it shaped right back up from a flattened position with no problems at all. Thank you for getting it here in time.